Find your perfect dentist here at Yorba Linda Dental. Whether you're here for a simple cleaning or a more complex procedure, we'll be right by your side at every step of the way. We're family owned and operated, so expect to be treated like you're an extension of our own family. Make an appointment and see why we've been able to serve the Yorba Linda area for over 25 years! We'll work with you to create a treatment plan with braces, so you can be confident in your smile. Say goodbye to discolored, chipped, decayed, or gapped teeth and say hello to a beautiful smile. Gum disease shouldn't prevent you from enjoying the life you want, and we'll help make sure it doesn't. Regain the ability to eat anything you want with replacement teeth that feels natural and looks great. The first visit can be filled with anxiety, but we'll work with you to make sure it's as comfortable as possible. View our fill list of services including Oral Surgery, Dental Restorations, Prosthodontics, and Sedation Dentistry. Even if you're unsure about what kind of service you'll need, we're more than happy to speak with you and give you a thorough consultation. 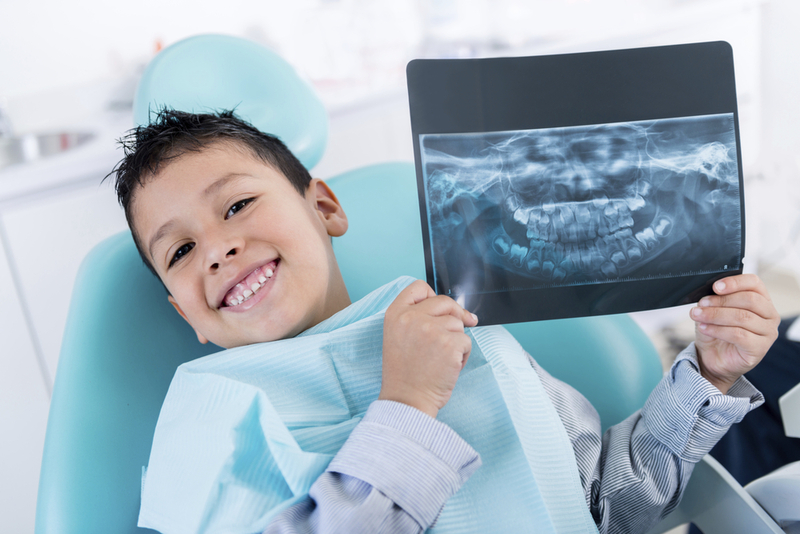 Schedule an appointment to speak with one of our expert dentists today!